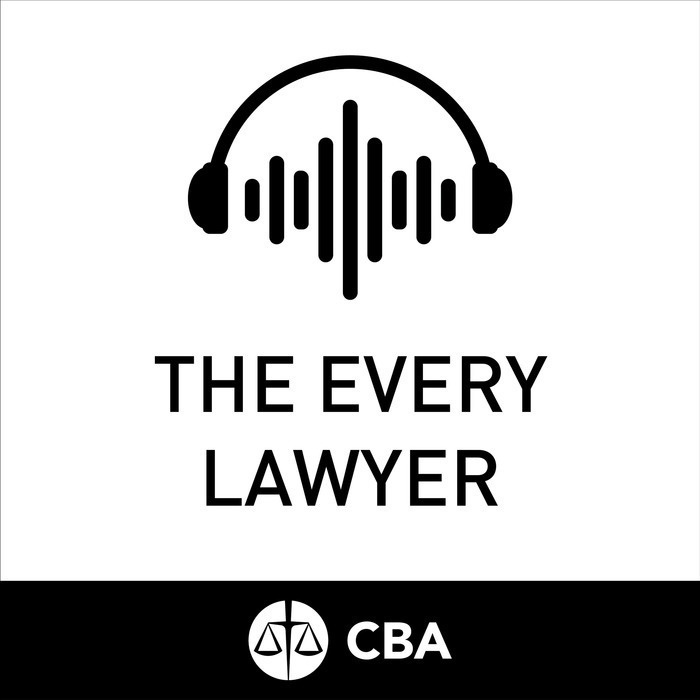 The Every Lawyer is a Canadian Bar Association podcast channel bringing expert advice and insights in order to help you learn what you need to know to build your practice, no matter your year of call. 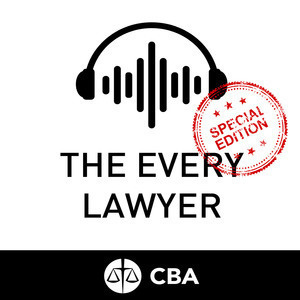 Wellness, practice tips, legal trends – you can hear it on The Every Lawyer. Part 1: In this episode Ray will be talking with Anne McLellan, counsel with Bennett Jones in Edmonton, who has risen to the top of Canada’s federal political spectrum and lives to tell the tale. Anne McLellan earned her bachelor’s and law degrees at Dalhousie, then went on to earn a Master of Laws at King’s College London. She spent 20 years in academia, teaching law at the University of New Brunswick and the University of Alberta, before jumping into politics. She spent her entire political career as a cabinet minister: Health Minister and Justice Minister under Prime Minister Jean Chretien, and Deputy Prime Minister under Paul Martin. Mrs McLellan answers questions like: What was law school like for a woman in the early 70s? What advice do you have for girls and women considering careers in the law, or politics, or who are interested in serving on boards? Today we are packing up, taking off and settling in! This is the first episode of a four part series where we explore the Young Lawyers International Program, funded by Global Affairs Canada. 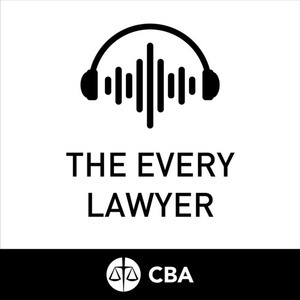 Our guests on this episode are all members of the Canadian Bar Association’s board of directors. They’re here to tell us the risks and the rewards of sitting on that non-profit board. In this episode, Ray will be talking with two LGBTQ2S+ lawyers about their experience within the Canadian legal system, Preston Parsons and Nicole Nussbaum. Legal advice via Instagram? Client outreach through Snapchat? Legal influencer Jamie Benizri shares his tips on legal marketing online. We talked to Simplex Legal founder Martine Boucher about how to engage in efficient and effective business development to grow your small or solo firm.